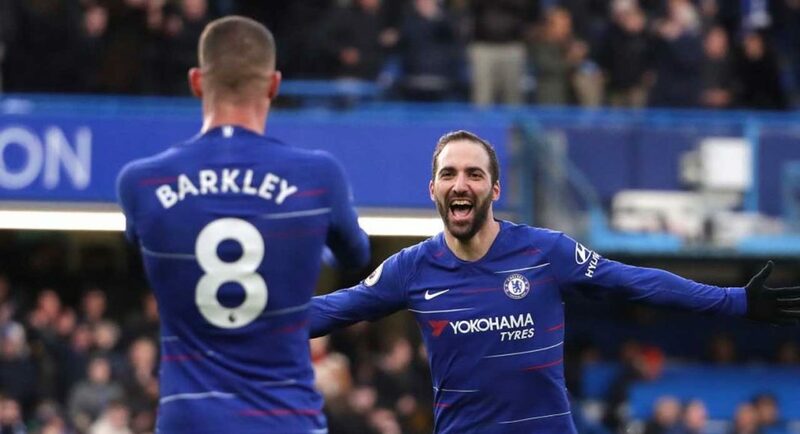 Gonzalo Higuain’s first Premier League appearance in front of the Stamford Bridge crowd was one to savour – and this stat shows just how impressive it was. When Chelsea announced the signing of Gonzalo Higuain on-loan from AC Milan, we started to dream. Had we really signed one of the best strikers on the planet, or were our hopes going to be crushed and we had once again recruited a top player too late in their career. Today gave us a clear indication that the former is the case. Higuain opened the scoring for Chelsea early on with a beautiful bit of movement and a thumping finish. He added a second later in the game from the edge of the box to prove just how well-rounded a striker he is. Maurizio Sarri will have been delighted. It’s not often that a player has a flurry like that on their home Premier League debut either, at least not at Chelsea. As revealed by Opta, Higuain is the first player to achieve that feat for 19-years, since Mario Stanic! What a blast from the past that is. We really hope that this is not a false dawn and Higuain will continue in this manner. We create so many chances, we’ve just needed the right player who is capable of converting them. In Higuain we have that. Let’s get back in the top four.